The PYTHON 5000 is a 1 inch 5.3 megapixel CMOS image sensor with a pixel array of 2592 by 2048 pixels. 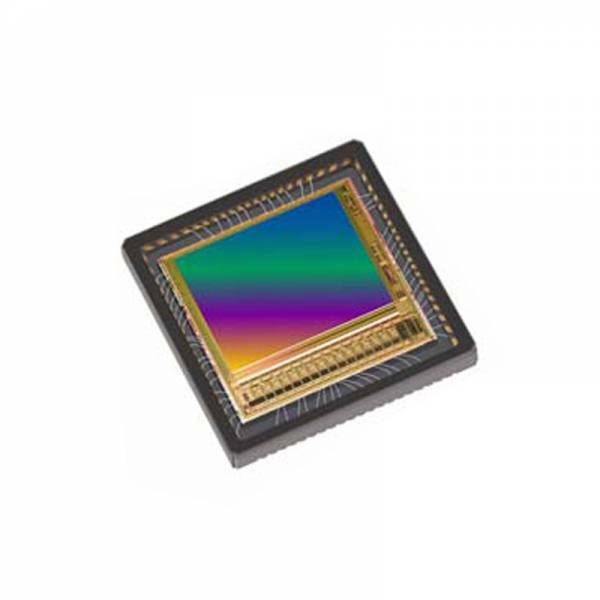 The high sensitivity 4.8 µm x 4.8 µm pixels support low noise “pipelined” and “triggered” global shutter readout modes. Furthermore the correlated double sampling (CDS) support in global shutter mode results in reduced noise and increased dynamic range. The sensor has on-chip programmable gain amplifiers and 10-bit A/D converters. The integration time and gain parameters can be reconfigured without any visible image artifact. Optionally the on-chip automatic exposure control loop (AEC) controls these parameters dynamically. The image’s black level is either calibrated automatically or can be adjusted by adding a user programmable offset.